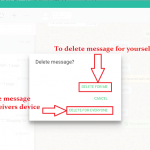 You are here: Home / Delete Social Media / How to Delete Facebook Account? There may be various reasons why you want to delete your Facebook account. For me, the biggest of all is the privacy issues that Facebook is going through lately. The company thinks it is all right to trace your location, information about sites you visit, contacts you contacted, etc. to provide you the personalized service. Apart from this recently there was a revelation that the data of millions of Facebook users were sold to Cambridge Analytic and some political consulting firms have raised a serious privacy issue. It seems like there is not even a remote chance that the privacy problem of Facebook is going to be solved shortly. ?So only way to get rid of the problem is to get rid of Facebook itself. 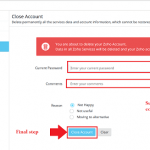 We provide you the step by step guide on how to delete Facebook Account. Open the Facebook account whose data you want to back up. Click on the downward facing arrow at the right of the notification panel. A drop-down list will appear. From among the list click on ?Settings.? You will now reach the settings page. At the end of the page click on ?Download a copy of your Facebook data?. This will lead you to an archive page which informs you about the things that are included in downloaded data. Now click on Start my Archive. A sub-window asking for your password will appear. Enter the password carefully to confirm that it is you who is about to download Facebook data. After that click on ?Start my Archive? option in the sub-window that appears. Finally, Facebook will show you the email id in which it will email you the downloaded copy of your data. It will take a little time depending upon the amount of data on your Facebook. Once you receive an email to download it and save it in your reliable location after that, you may proceed to below-mentioned steps to delete Facebook Account. Generally, Facebook has made it difficult to find the account deletion page. 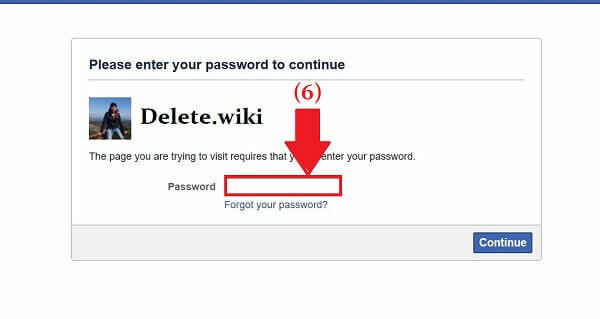 For your convenience, we have provided you the link that will directly lead you to the Facebook Account deletion page. Just click this link ” Facebook account deletion page“. Before you proceed further, you have to log in to a Facebook account. Log in the Facebook with the username you want to delete. 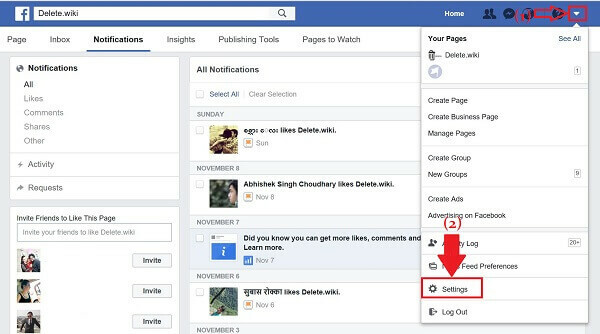 However, if you open the above-provided link in the same internet browser, in which you are already logging in to Facebook Account that you want to delete you will directly reach the confirmation page. A confirmation page will appear once you login Facebook. Click on “Delete My Account” option and follow the steps you are asked to, and you will be out of Facebook permanently. Sometimes deleting the Facebook Account permanently is not what you want. You may just have wanted a little break from Facebook. As it has become one of the indispensable parts of today’s day to day life and people have started feeling unsocial if they cease using Facebook. If you intend to stop using social networking sites for some time what you can do is Deactivate Facebook Account. By doing this, you won’t lose the stuff on your Facebook Account. 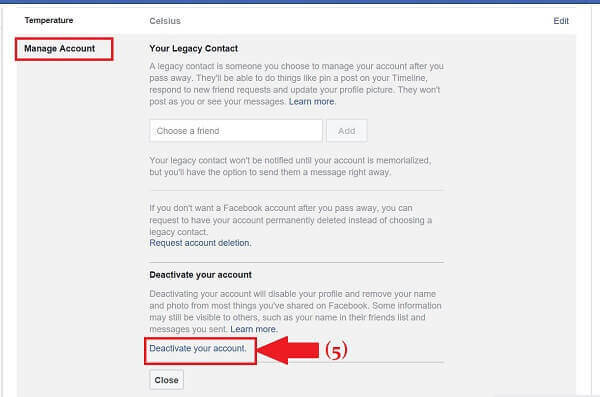 Here is the clear guidance on how to Deactivate your Facebook Account. First of all login to the Facebook account that you want to deactivate in any internet browser you prefer. In the Facebook page click on the downward arrow icon at the top right corner of the page. After that click on setting from the drop-down menu. For the quick link click on Facebook Account settings. In the settings page click on the General tab in the left panel. After you click on the General tab, you will see all the General Account menu as can be seen in the picture below. From among them click on Manage Account option. As you click on Manage Account option, the tab will expand. 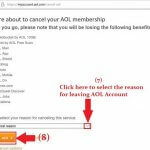 Now scroll down the page and click on “Deactivate your Account”.? 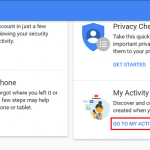 After you click on “Deactivate your account” a confirmation, a window will appear so that no any unauthorized person can deactivate your account without your consent. You have to enter the correct password to proceed further.? As you enter the correct password, you will see the deactivation page. Now Facebook will ask you the reason for deactivating your account. You won’t be able to proceed further until you chose at least one of the option. 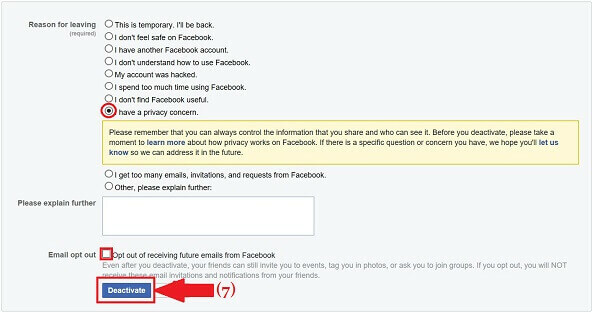 After that, if you don’t want to receive emails from Facebook on deactivation period, check ’email opt-out’ option. Your Facebook account will deactivate once you click the “Deactivate” option. 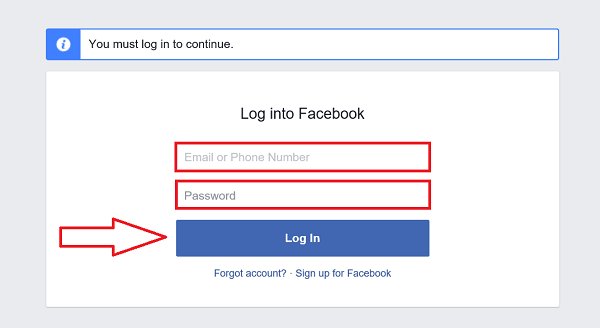 Later, if you want to go back to the Facebook account, just login Facebook with the same username and password and your account will reactivate. You will not lose any data and information related to Facebook you deactivated previously. I deleted my account because it kept logging me back in after deactivating, and I’d rather start from scratch if for some reason I want back on. I did create the back up, but when I try to retrieve photos, I get a window that says file not found or has been deleted. Luckily, I’m okay with losing everything, but wft?? ?